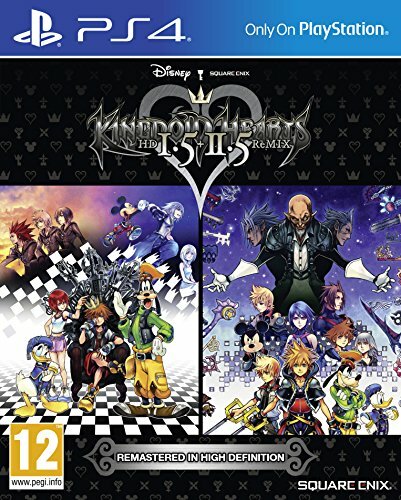 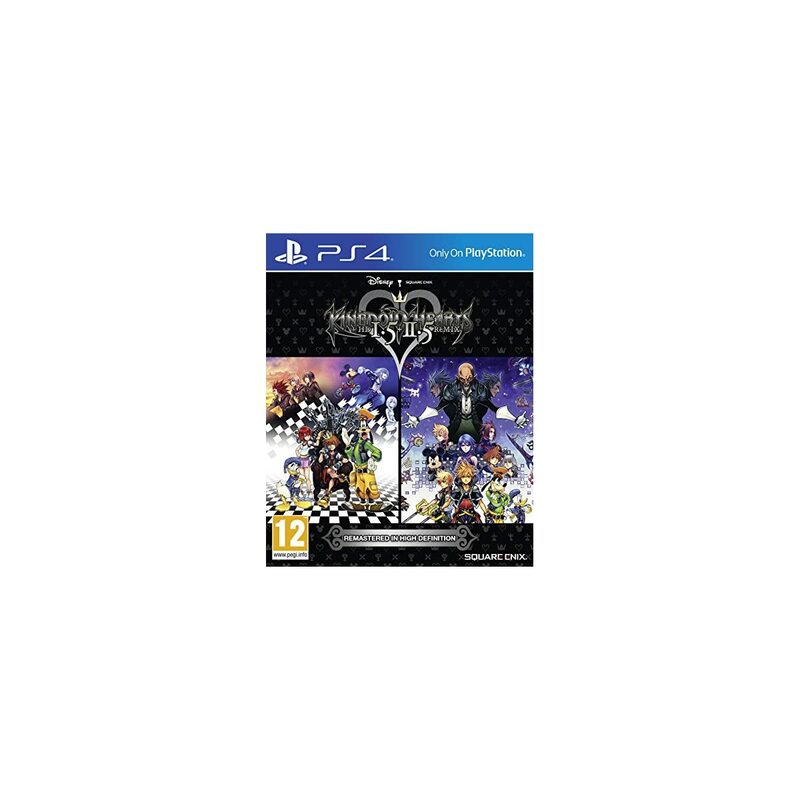 The HD remastered compilation brings six beloved KINGDOM HEARTS adventures to the PlayStation 4..
KINGDOM HEARTS HD 1.5 + 2.5 ReMIX gives fans the opportunity to experience all of their favourite moments from the series so far for the very first time on one platform. 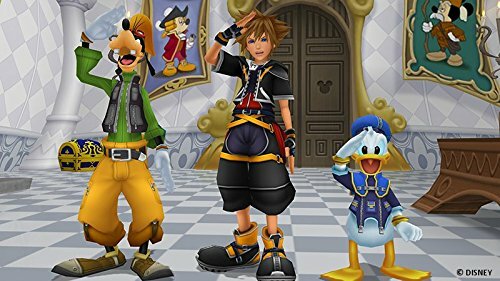 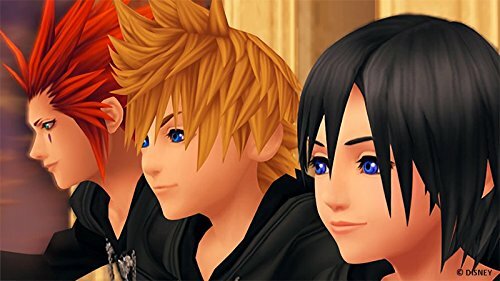 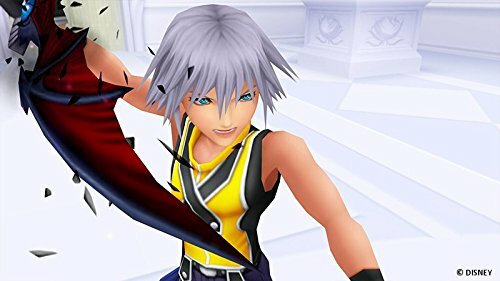 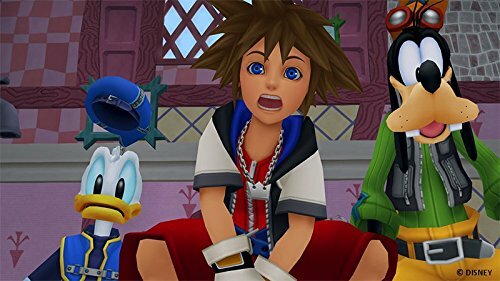 The full list of titles included in KINGDOM HEARTS HD 1.5 + 2.5 ReMIX are KINGDOM HEARTS HD 1.5 ReMIX including KINGDOM HEARTS FINAL MIX, KINGDOM HEARTS Re:Chain of Memories, KINGDOM HEARTS 358/2 Days (HD remastered cinematics). 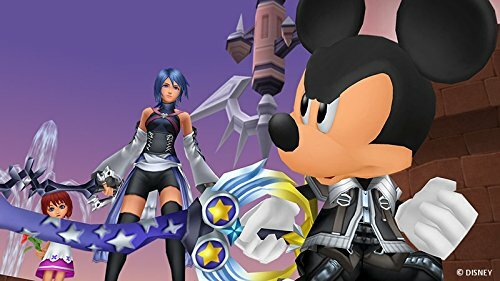 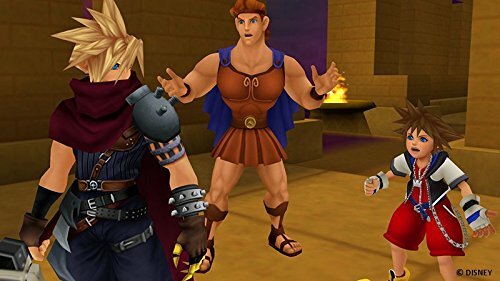 KINGDOM HEARTS is a series of role-playing games created through the collaboration of Disney Interactive and Square Enix.